The next four days I’m gonna be in northern Jutland, and hopefully I’ll get some time to make a few photo’s while I up there. And if I’m really lucky then there’s still some Autumn leaves left on the trees. Here’s a before and after comparison of today’s photo, which I made up there earlier this year . 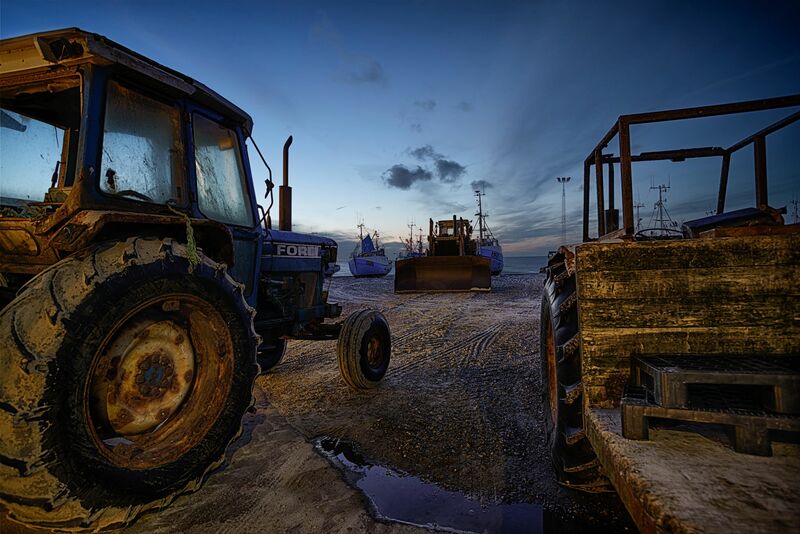 Tractors at Thorup strand by Bo47 is licensed under a Creative Commons Attribution-NonCommercial-NoDerivatives 4.0 International License.